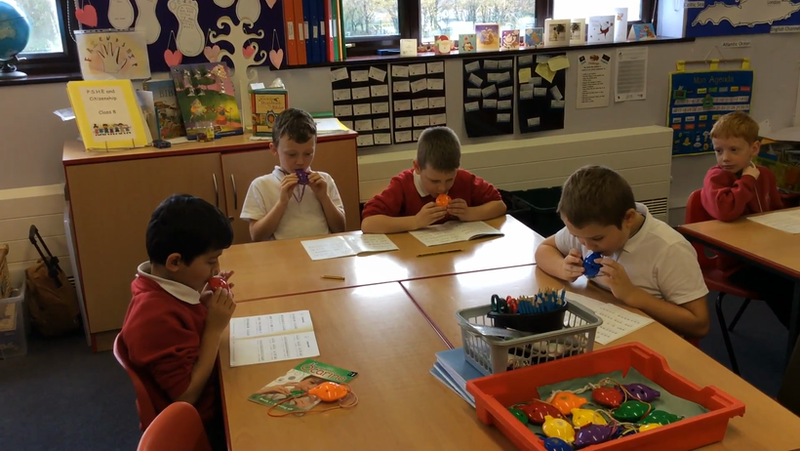 Learning to play the ocarina. 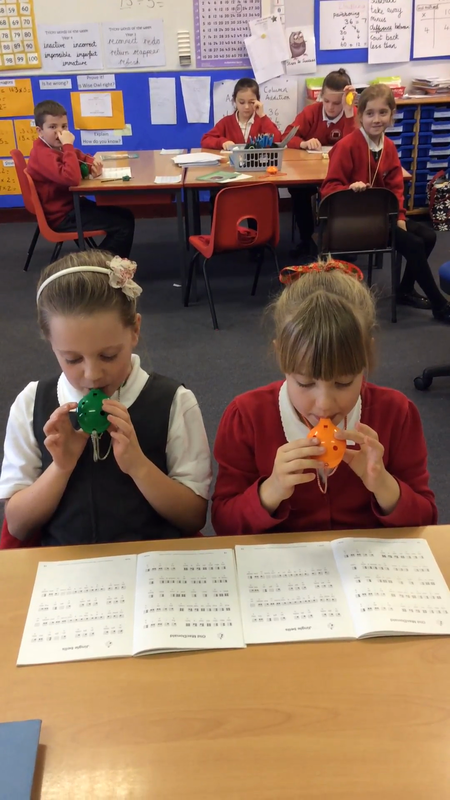 The children have worked very hard to learn many tunes. They would like to share a Christmas tune with you. Can you guess what it is?